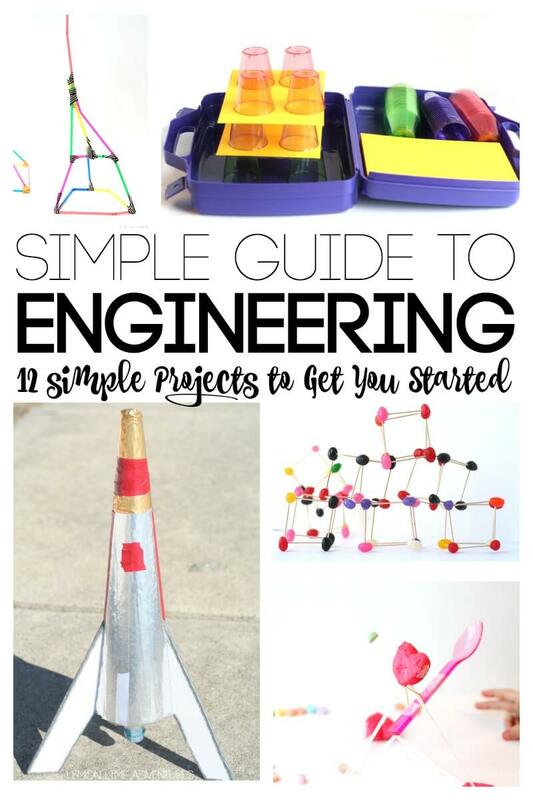 We love engineering projects for kids. We are always planning and executing new experiments that require engineering principles and thought processes. 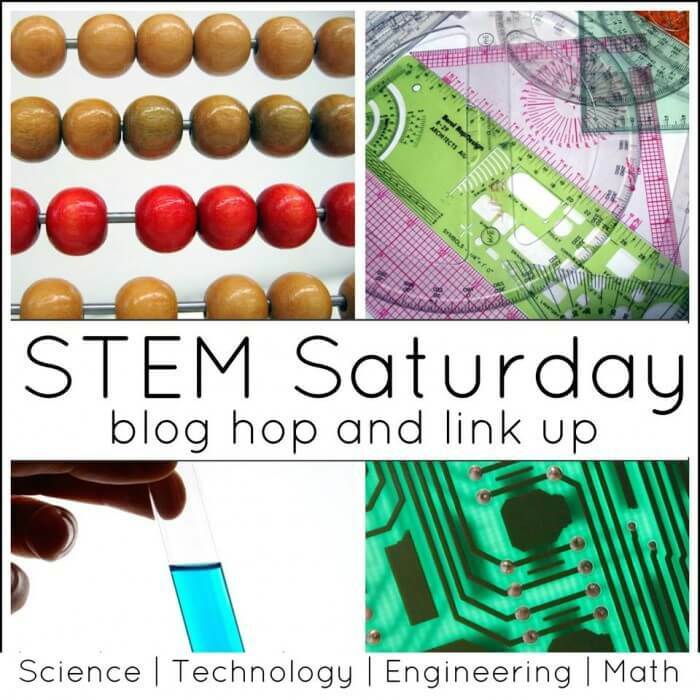 Science experiments that focus on engineering can be scary and intimidating, but not any more. 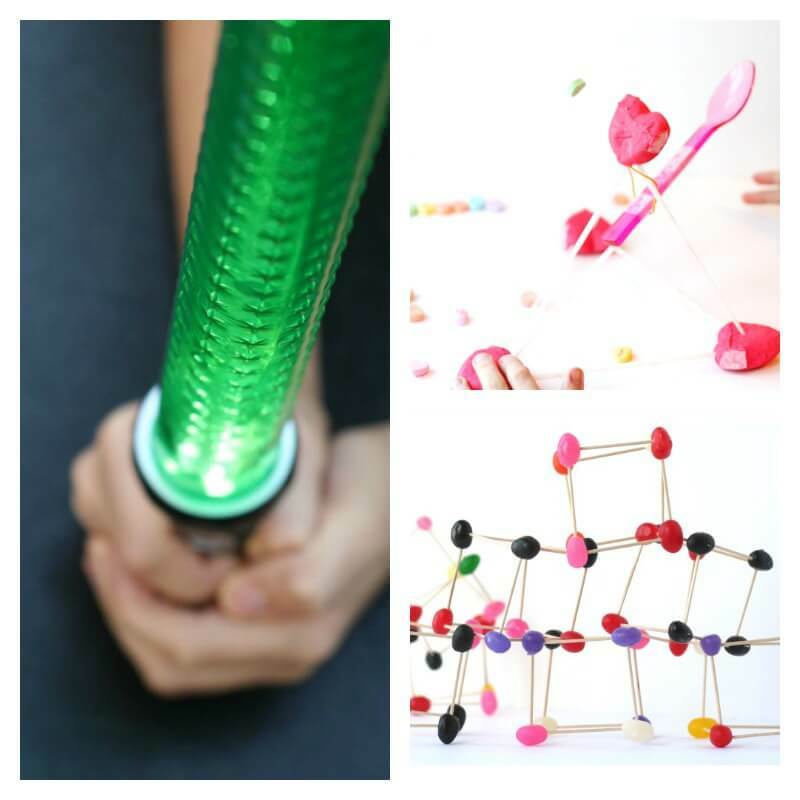 It is our goal to share simple and inexpensive experiments you can do with your children at any age and skill level. 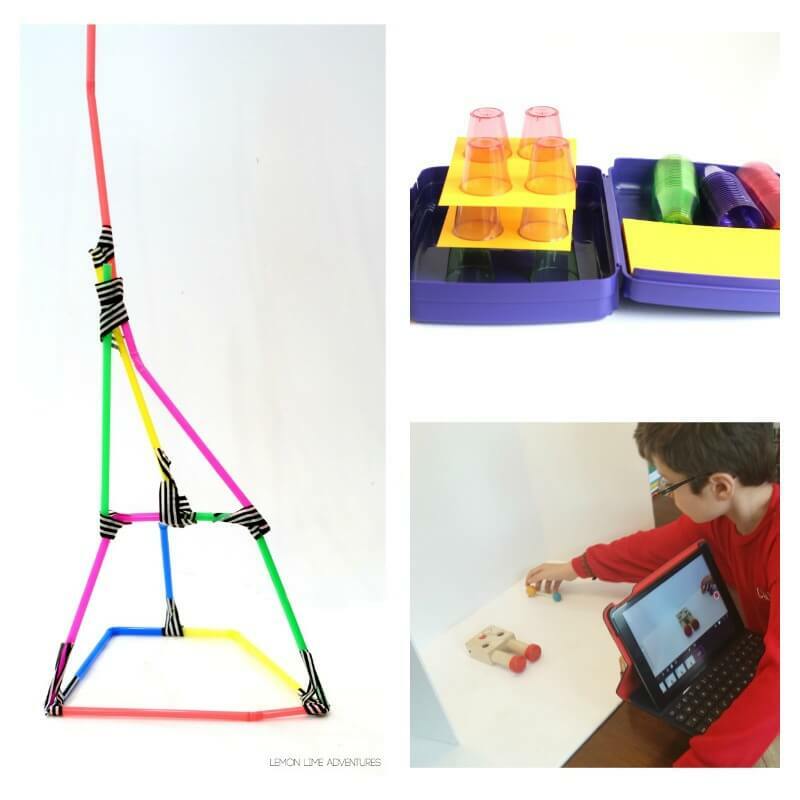 This is our choice of the best engineering projects for kids from the last year. 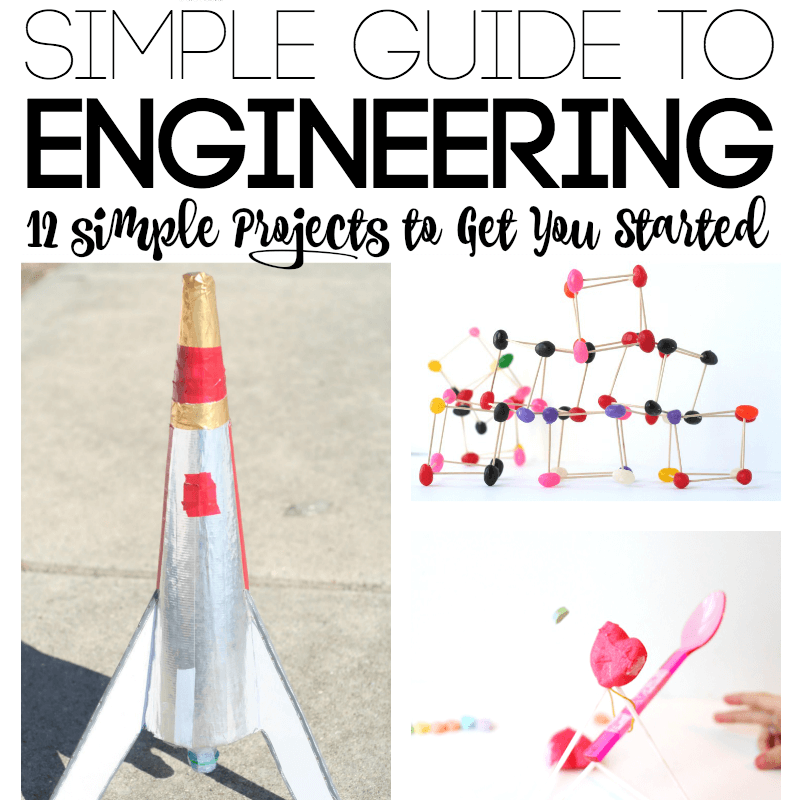 I’ve gathered together all of our engineering adventures from the last year to bring you simple guide to planning science experiments with your little engineers. Ready to get started? With all our family changes and moving this year, we weren’t able to post as many of the cool engineering projects as we did. This is good news for the coming year though, because it means we have a lot we just can’t wait to show you! 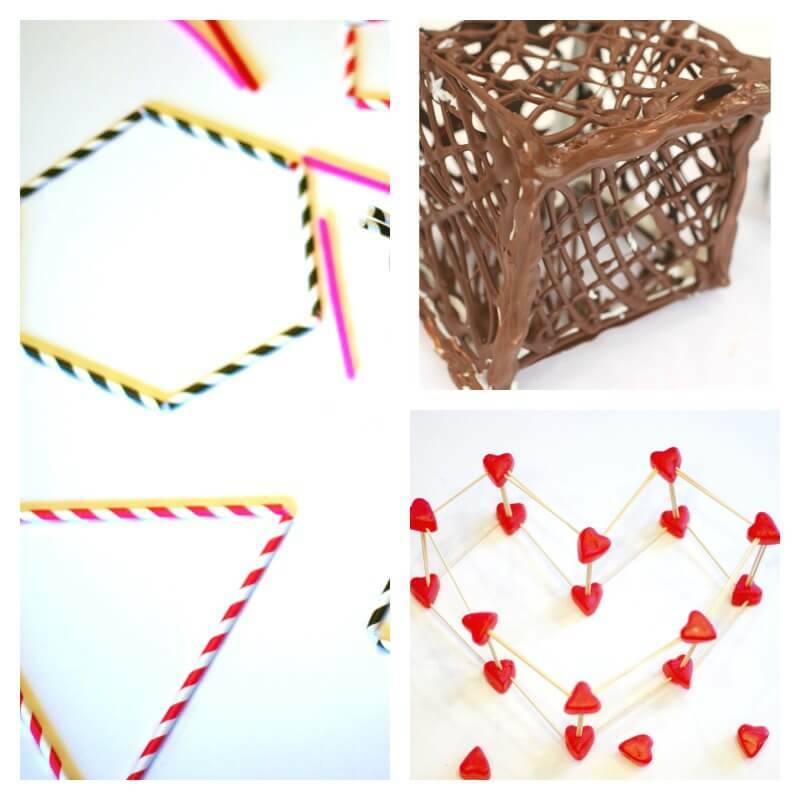 On top of projects we are waiting to share, we also are constantly coming up with new ways to stretch our thinking. 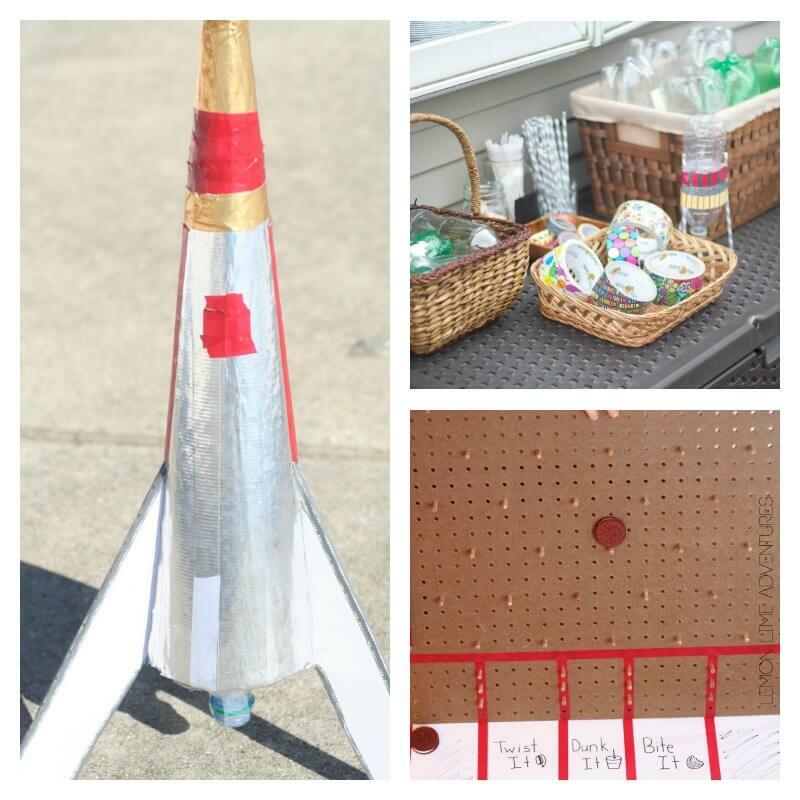 Do you have a favorite engineering project for kids?